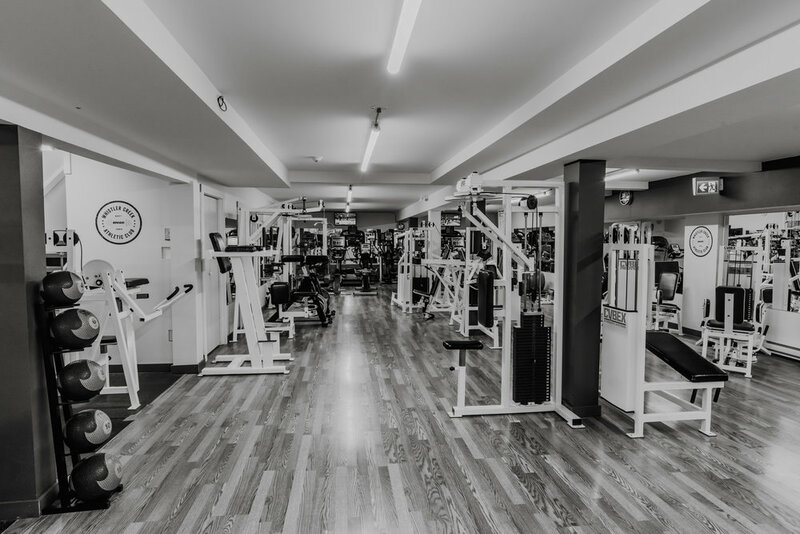 Our gym is fully equipped including a cardio theater, weight room and multi-purpose studio. We also have an outdoor heated swimming pool, jacuzzi hot tub and sun-tanning booth. We provide both long term and short term memberships as well as daily or weekly passes. Come into the gym today for a free guided tour by one of our friendly and knowledgeable staff. Cardio Theater, Treadmills, 3 types of bikes including spin bikes, steppers, elliptical and rowing machines. Cable TV included. Comprehensive selection of Cybex Strength Training machines to work every body part. We also have body balls, tubing and many other “toys” for balance and core strengthening. Whistler’s largest free weight selection. 1 lb – 100 lb dumbbells, barbells and weight plates and bumper plates, including an Olympic lifting station. The entire floor is compressed foam grappling mats perfect for any workout! Two types of boxing bags 6 foot hanging Fairtex Banana Bag and a hanging punch bag, wide range of Kettlebells, TRX wall, Slam-balls and multiple squat racks all with bumper plates. An awesome open space for any kind of workout or stretching. The Whistler Creek Athletic Centre also has an outdoor pool (seasonal) and an indoor hot tub (year-round). Enjoy the hot summer days outside in our private and secluded pool with lounge chairs and plenty of space to kick-back and relax after a good workout. The pool is only open to WCAC members, day-guests and occupants of the Whistler Creek Lodge and is included in all pricing. 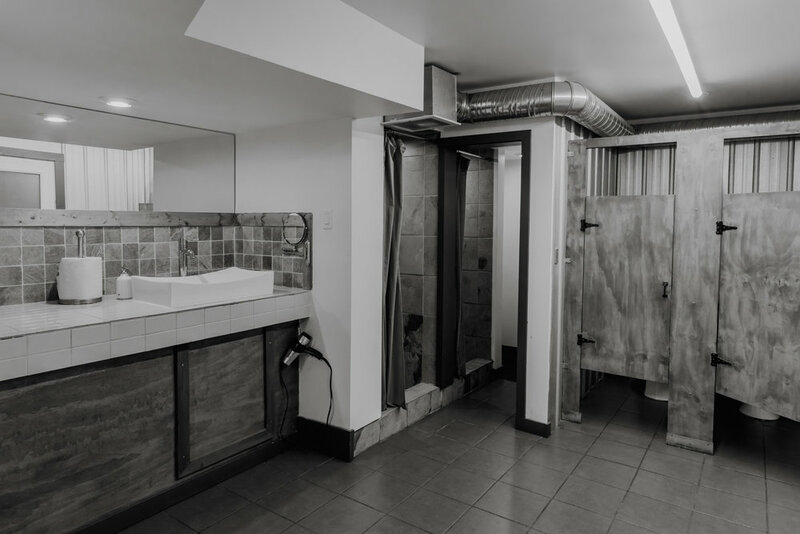 Our recently renovated hot tub is connected to both the women’s and men’s change rooms and is only available to WCAC members and guests and is included is our prices. A soak in the hot tub is an excellent way to relax aching muscles and sooth tension.